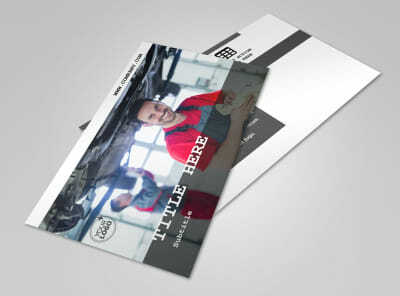 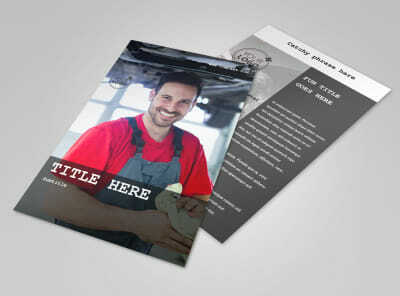 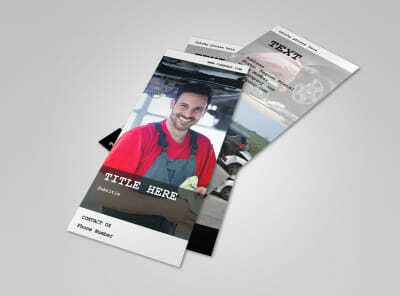 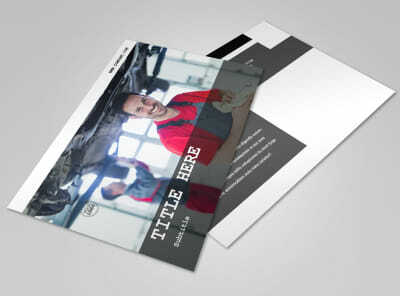 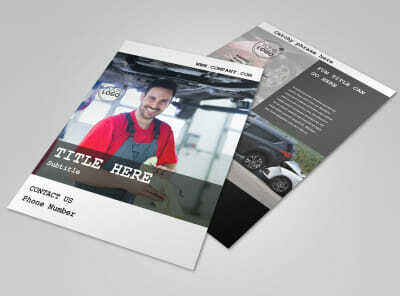 Customize our Roadside Assitance Brochure Template and more! 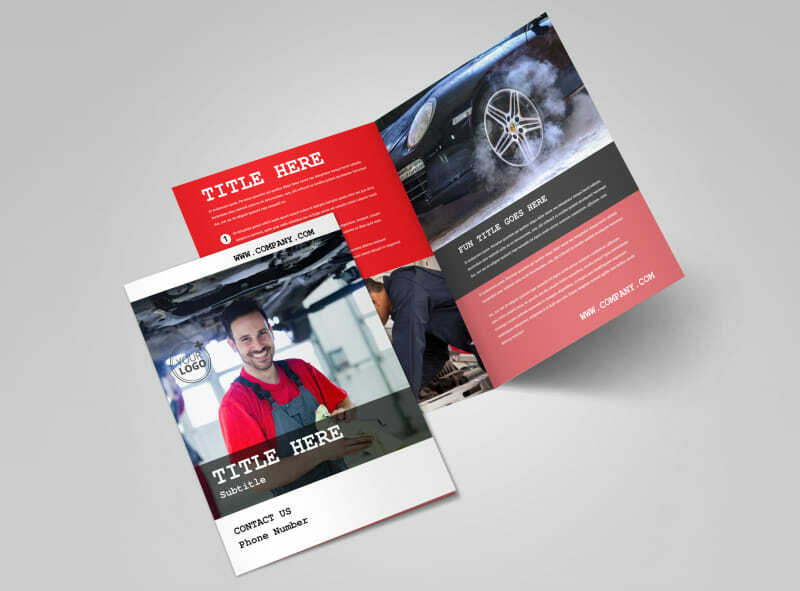 Help car owners understand why roadside assistance is for them with roadside assistance brochures customized with your message. 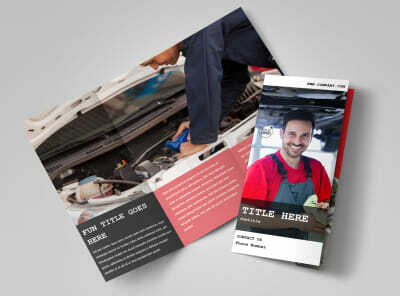 Use the folds of your brochure to provide plan details, benefits, pricing, and more. 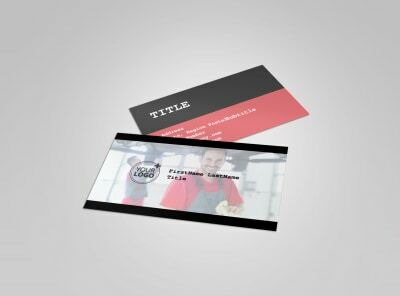 Choose your favorite design from our inventory, and then customize text, add photos, and make other tweaks to call it your own. 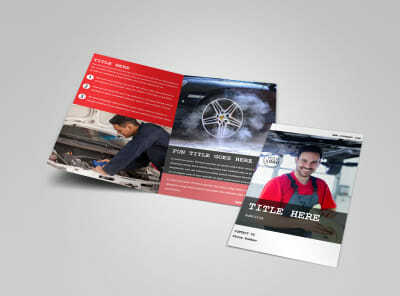 Get started now and get your design ready in minutes!